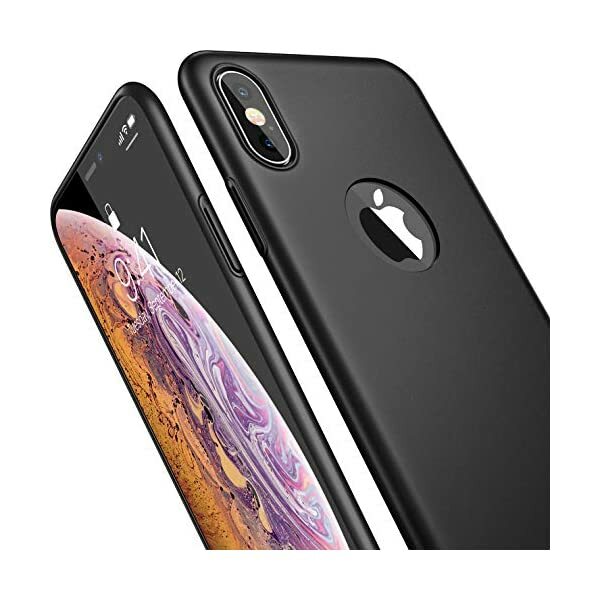 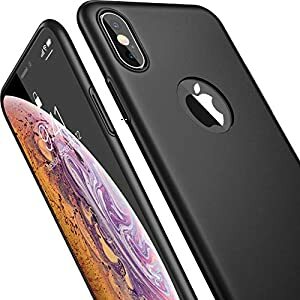 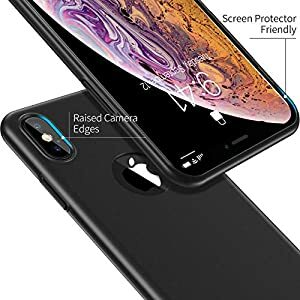 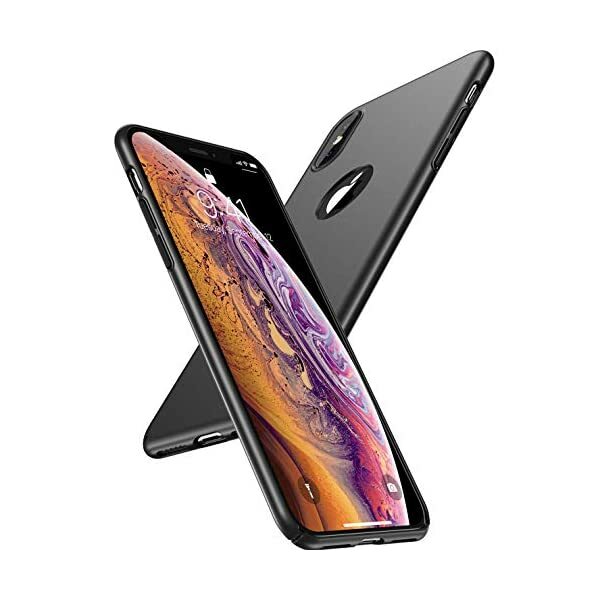 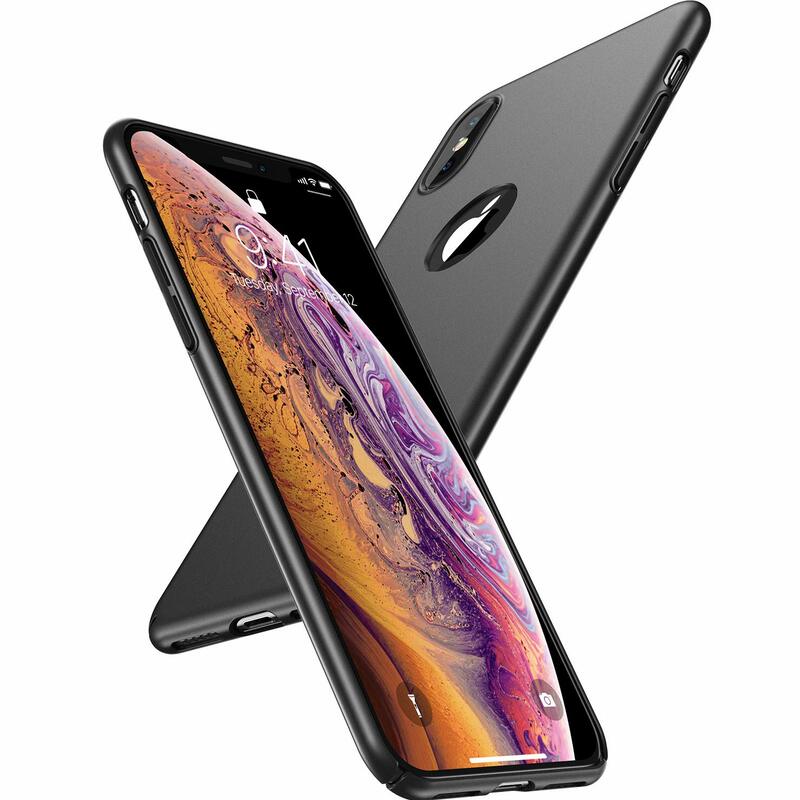 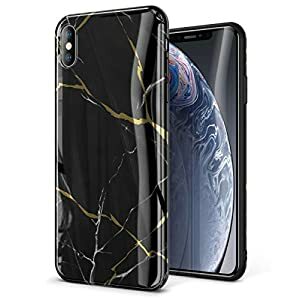 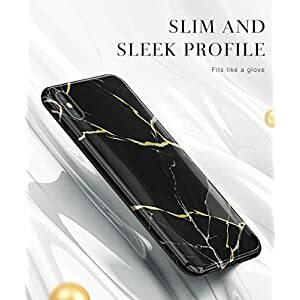 [Ultra Thin & Lightweight]: Slim fit iPhone Xs case at just 0.35 mm in thick and 15 gram in weight. 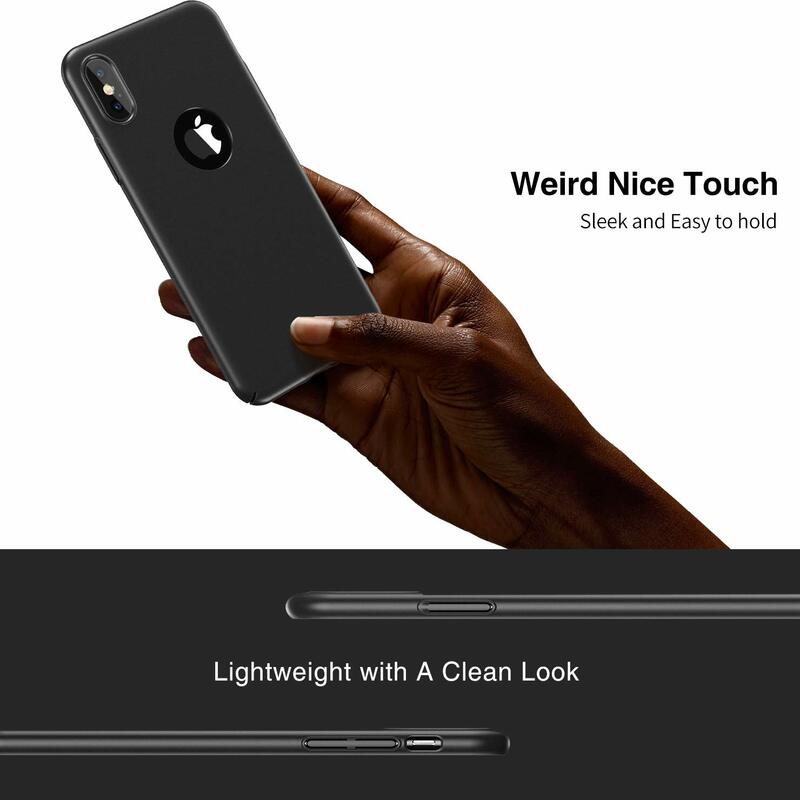 It’s designed to maintain the slim profile. 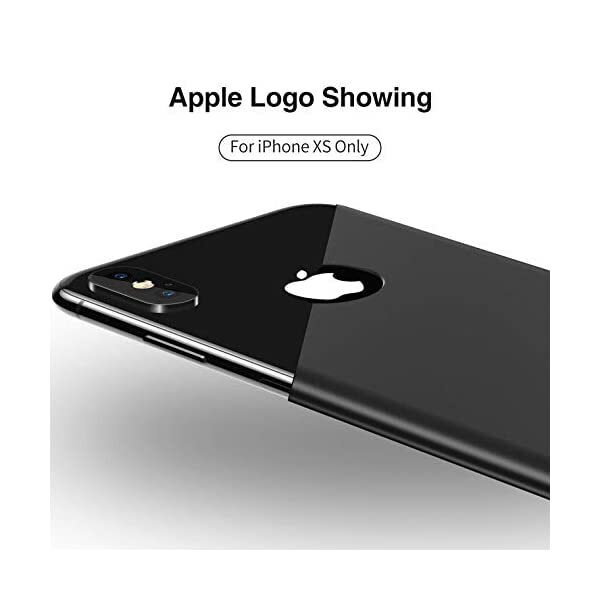 No branding. 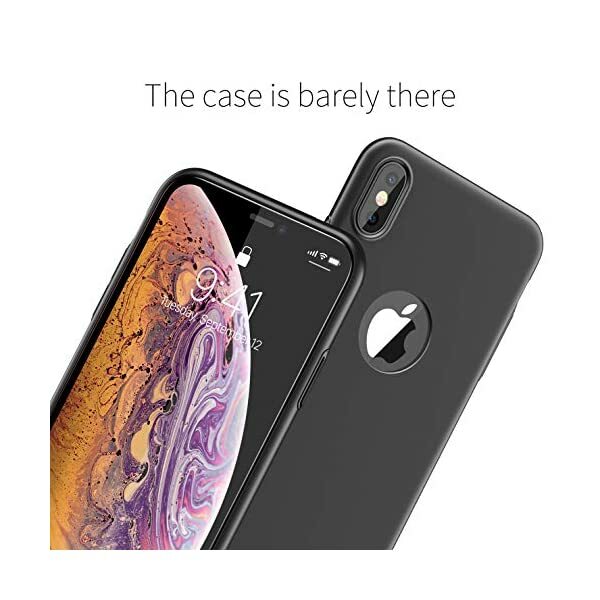 No bulk. 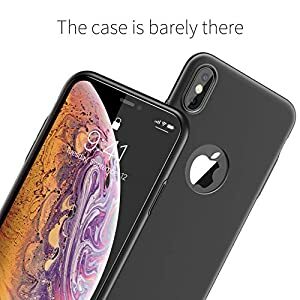 No nonsense. 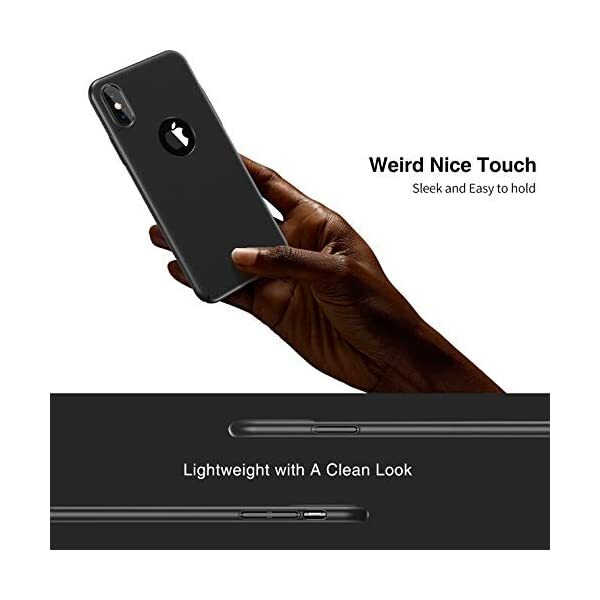 [Comfortable Touch]: Advanced hard plastic and matte optical texture provides silky feeling and excellent grip for anti-scratch and anti-skid. 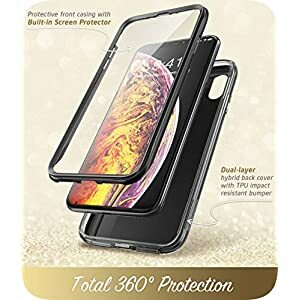 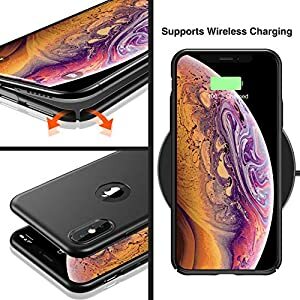 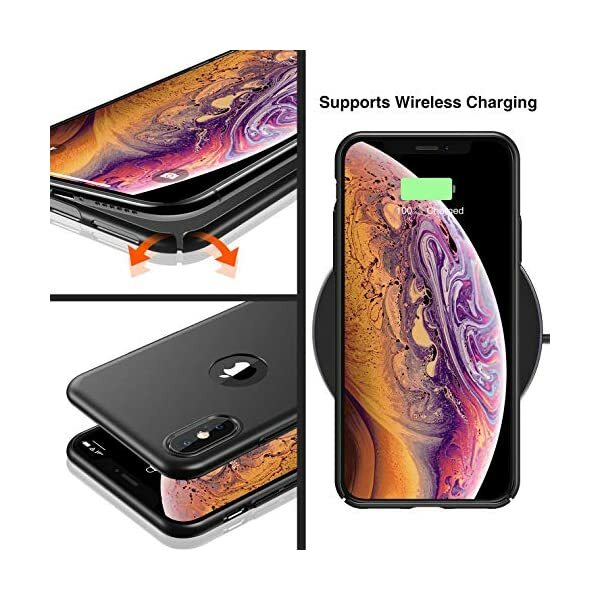 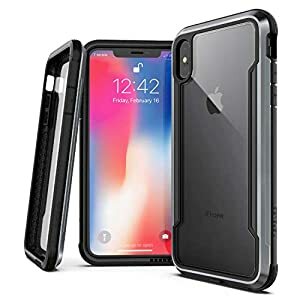 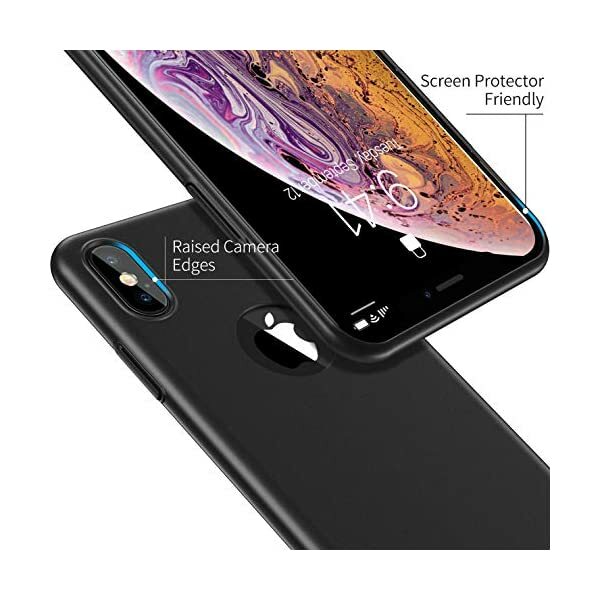 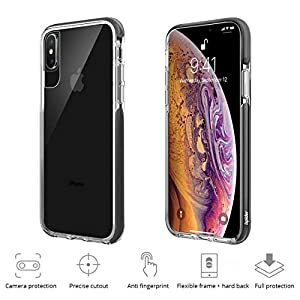 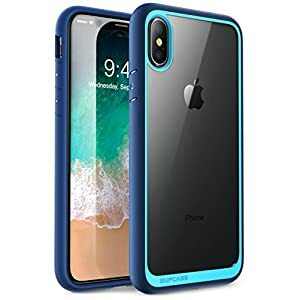 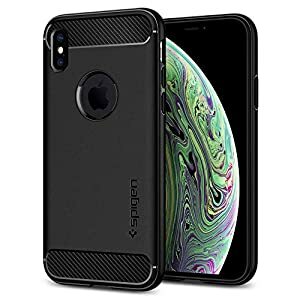 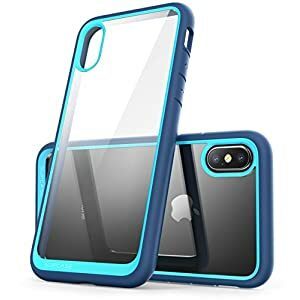 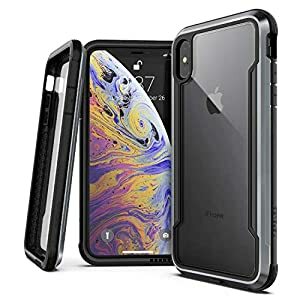 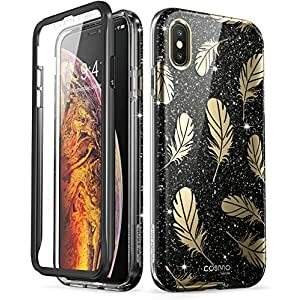 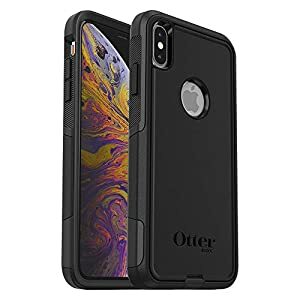 [More Grip Protection]: Pocket friendly phone case for iPhone Xs offers protection from scratches, everyday wear and tear and light drops, adds grip to keep your phone durable and sleek. 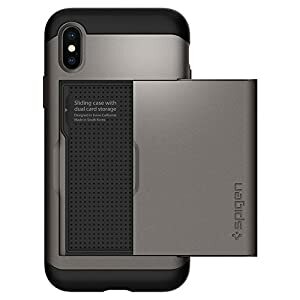 [Snug Fit]: Precision engineering with flexible buttons guarantee a tight, secure fit, while beautifully designed notches on the bottom two corners facilitate easy removal. 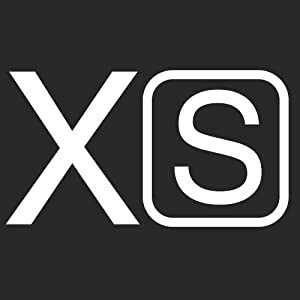 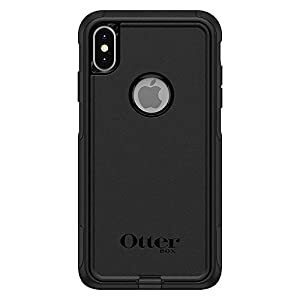 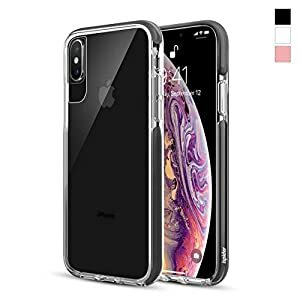 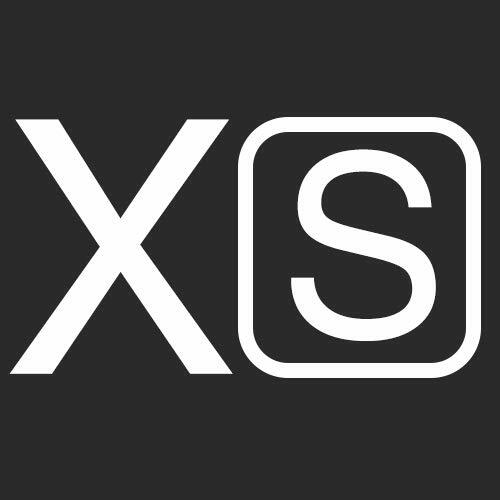 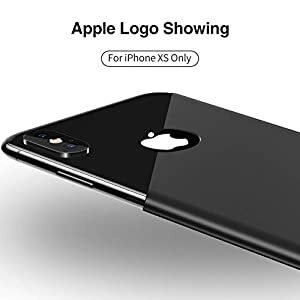 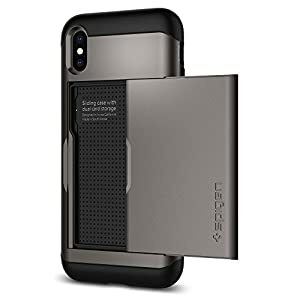 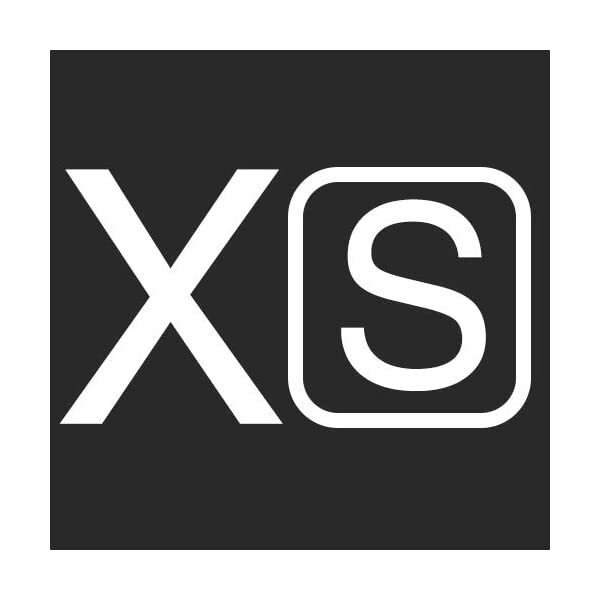 [Compatible with iPhone Xs ]: This CASEKOO case perfectly fits your iPhone Xs with precision cutouts for all buttons and ports while subtle lip protects the protruding camera lens.